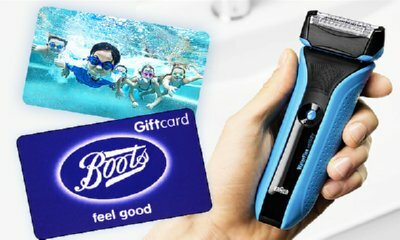 Ordnance Survey have teamed up with Forest Holidays to bring you this great prize draw - and it's free to enter! 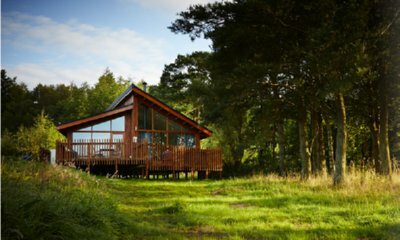 You could win a holiday at one of 9 Forest Holiday locations around England and Scotland, in the harmony of their woodland surroundings. ENTER Has this competition expired?